Higher risk factors for failure. JustiFi Capital understand that contractors often face a variety of situations that require them to have immediate working capital without having to wait for a business loan. 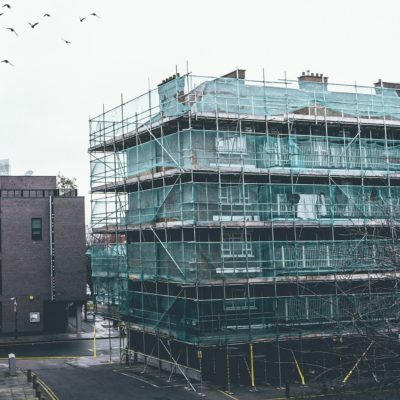 As an owner of a construction business, you must have had experiences where it was very difficult for you to applied for loans through traditional banks. The application process was long, with insurmountable requirements. 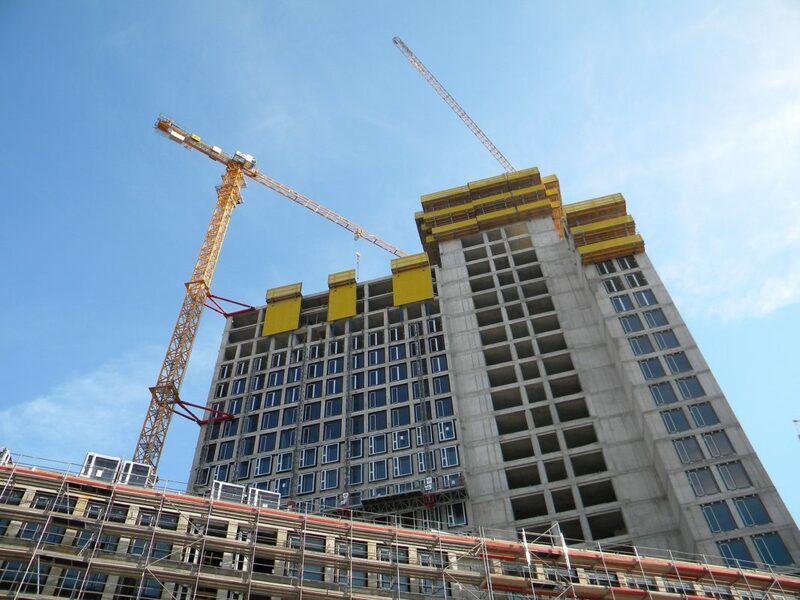 To make matters worse, decline rates are higher for contractors and developers, due to the nature of the industry and its higher risk factors for failure. JustiFi Capital understand that contractors often face a variety of situations that require them to have immediate working capital without having to wait for a business loan. We have just the right offer for you. 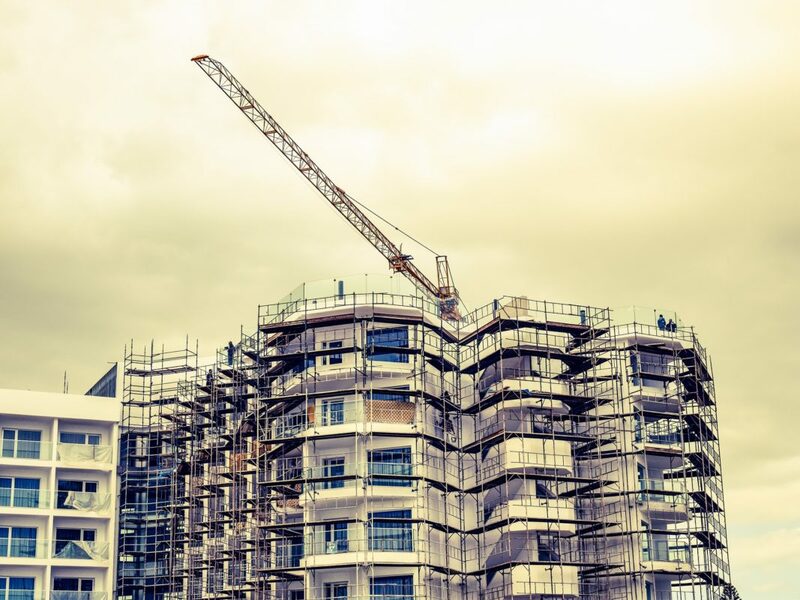 JustiFi Capital can help contractors, developers, and even freelance subcontractors assisting larger builders, by offering them the ability to grow your construction business. Whether you want to improve or expand your business, we are here to help you achieve your dreams without any hassles. 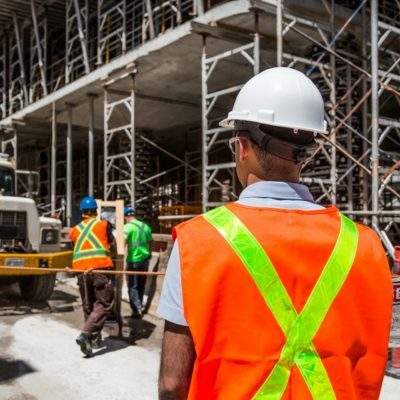 Call 516-400-7070 to discover a merchant cash advance for your construction business.